In personal finance, as with most areas of life, goals help us to grow and achieve more. 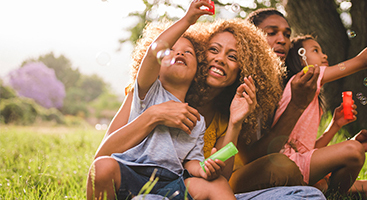 Here are a couple reasons why we think each family should have financial goals put in place. 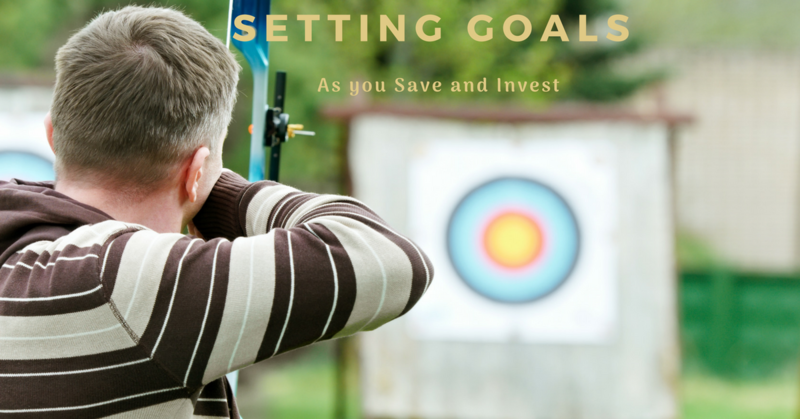 To find and establish your investing and saving goals, first ask yourself what you want to accomplish. Do you want to build an emergency fund? Build college savings for your child? 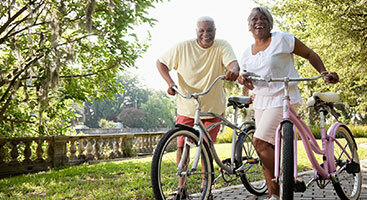 Have a large retirement fund by age 60? Once you have a defined motivation, a monetary goal can arise. It can be easier to dedicate yourself to a goal rather than a hope or a wish. That level of dedication is important, as saving and investing usually comes with a degree of personal sacrifice. When you dedicate yourself to a saving/investing goal like retiring one day, some positive financial “side effects” may occur. A goal encourages you to save consistently. If you are saving and investing to reach a specific dollar figure, you likely also have a date for reaching it in mind. Pair a date with a saving or investing goal, and you have a time horizon, a self-imposed deadline, and you can start to see how you need to save or invest to try and achieve your goal, and what kind of savings or investments to put to work on your behalf. You see the goal within a larger financial context. This big-picture perspective may help you from making money mistakes you might later regret or break bad habits that might impede your progress toward reaching your target. You see clear steps toward your goal. Saving $1 million over a lifetime might seem daunting to the average person who has never looked at how it might be done incrementally. Once the math is in place, it might not seem so inconceivable. The intimidation of trying to reach that large number gives way to confidence – the feeling that you could realize that objective by contributing a set amount per month over a period of years. Those discrete steps can make the goal seem less abstract. As you save and invest, you may make good progress toward the goal and attain milestones along the way. These milestones are affirmations, reinforcing that you are on a positive path and that you are paying yourself first. Additionally, the earlier you define a goal, the more time you have to try and attain it. Please see our previous article on Why the First $100k is the Hardest to see a chart to help you see the power of compound interest. When you save and invest with goals in mind, you make a commitment. From that commitment, a plan or strategy emerges. In contrast, others will save a little here, invest a little there, and hope for the best – but as the saying goes, hope is not a strategy. 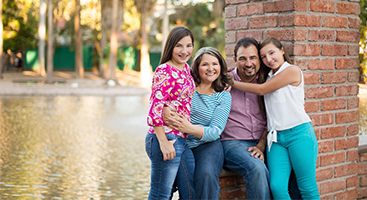 If you would like to have someone sit down with you to develop a financial plan for you, you can always schedule an appointment with one of our trusted advisors.